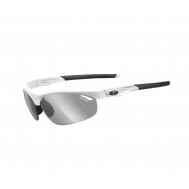 The Tifosi Optics Elder Interchangeable Sunglasses are smart enough to know that you need various tints for different times of the day. 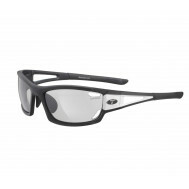 That is why they come with three different pairs of Tifosi lenses with different tints. 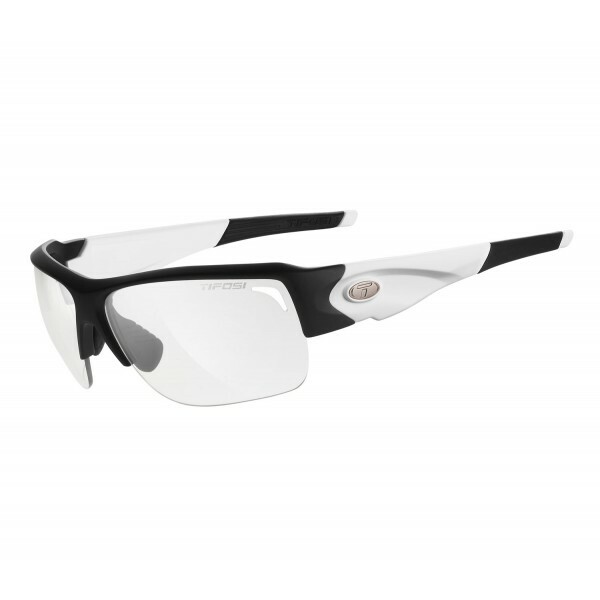 The lenses of the Tifosi Elder are made out of scratch-resistant, shatterproof polycarbonate, and treated with a hydrophilic coating to resist rain and sweat. 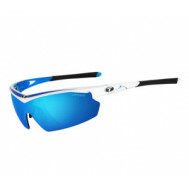 The lenses are also vented to prevent fogging.